Kaiser Permante is set to donate over one-and-a-half million dollars to help build an affordable apartment community. 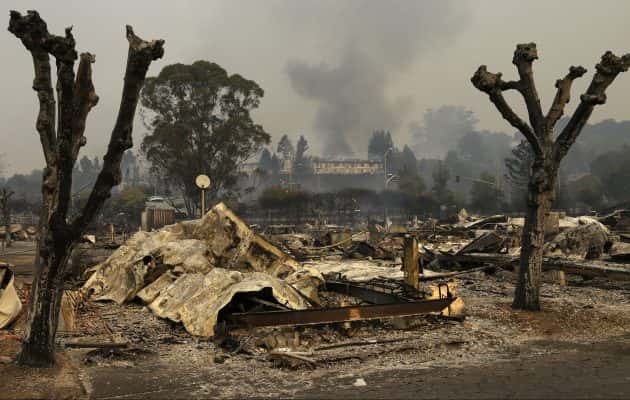 The planned project would include over 150 apartments to replace trailers destroyed by the Tubbs fire. The new community will be built at the site of the destroyed Journey’s End mobile home park, located next to Kaiser Permanente’s Santa Rosa hospital. The timetable and estimated cost for completion is about five years and 85-million dollars.